If you missed Nine Shift at the San Francisco conference, don’t miss the replay! We review the history making news you missed over the last 12 months plus predict the next 5 years. Then we put it all together with stories and humor. Take home a totally new perspective on work, life and education in the 21st century. 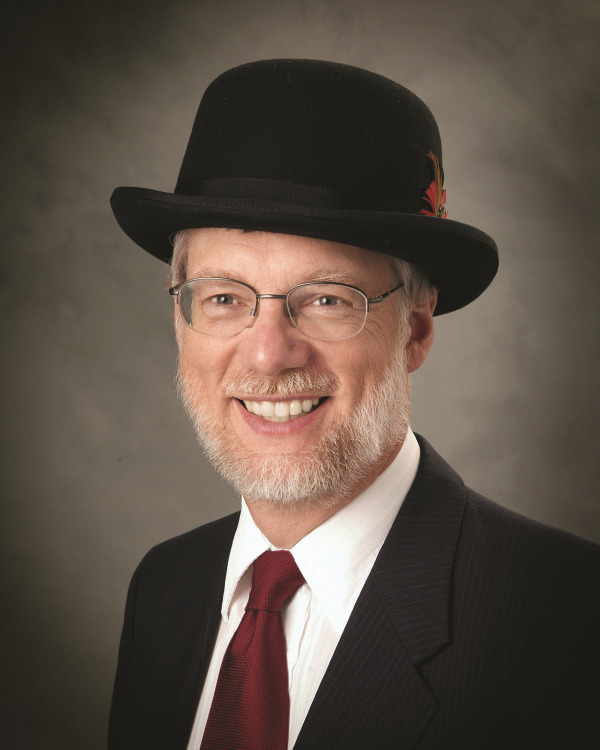 Your presenter, William Draves, is one of the foremost authorities in the world on education and the Internet Age. He co-authored, with Julie Coates, Nine Shift – Work, life and education in the 21st Century. This webinar is free for LERN members and $89 for non-members.